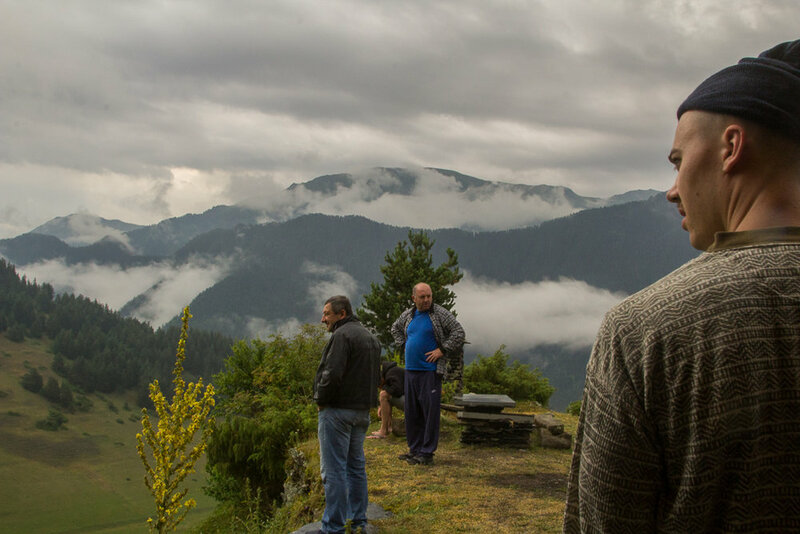 An isolated ethnically Armenian community Poka is located on the haunting shores of Lake Paravai. 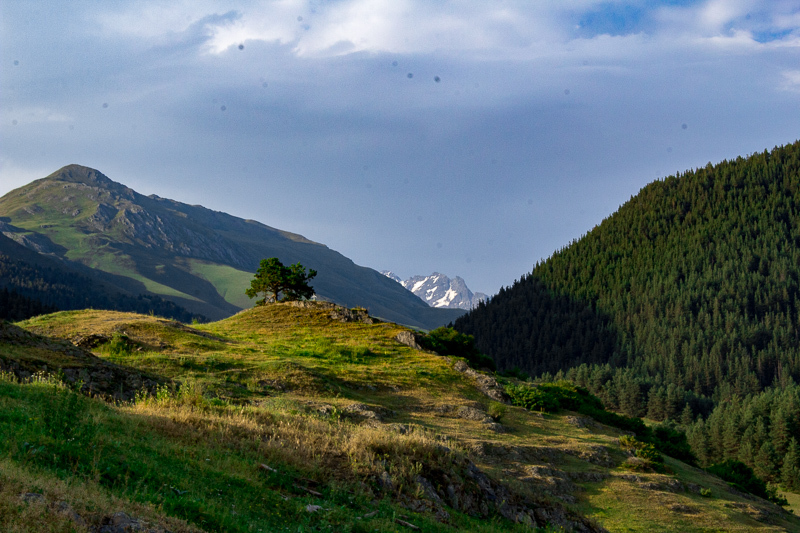 From there, we will head northeast, crossing Georgia's most famous vineyards and head high into the Caucasus mountains on a winding cliff road to the picturesque village of Shenako, located in the Tusheti National Park. 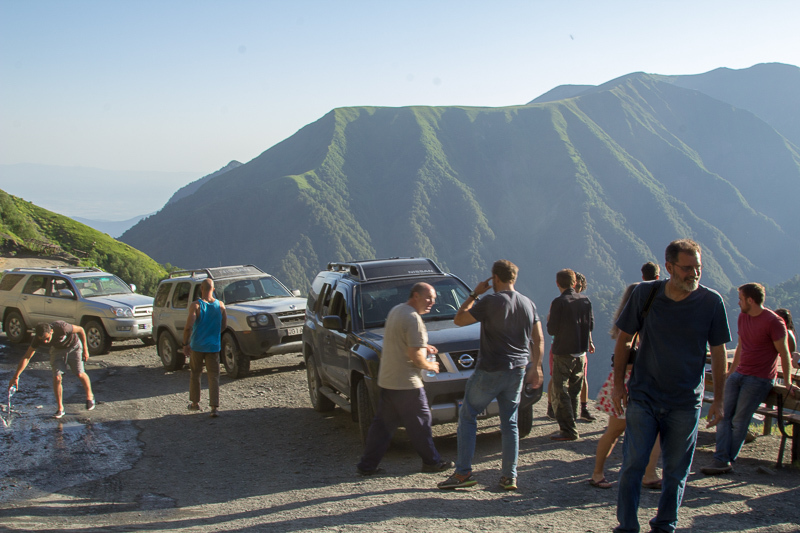 Our three nights here will include a local Supra and some unforgettable hiking. Below you can find the dates and a tentative cost. We encourage you to complete the form at the end of the page if you are interested in reserving a spot or want to know more. However, we always think it best to talk to a human, so please call John Heers and pester him for some details! Keep in mind that we can coordinate Journeys for private groups of 4 or more most of the year (weather permitting)! Just let us know and we will set it up! Join us in the spirit of the Keipi and experience live, traditional Georgian music! The cost covers transportation, rooms, two meals a day, and a number of our unique cultural events. Come and stay with us in Shenako (pictured), one of the jewels of the Caucuses - this picture was captured right from the house we stay at! Arrive in the bustling capital of the country, Tbilisi. A true crossroads between the ancient East and the modern West. Gather with FTF Field Workers and our local hosts in our beautiful accommodations. Relax and walk the city. 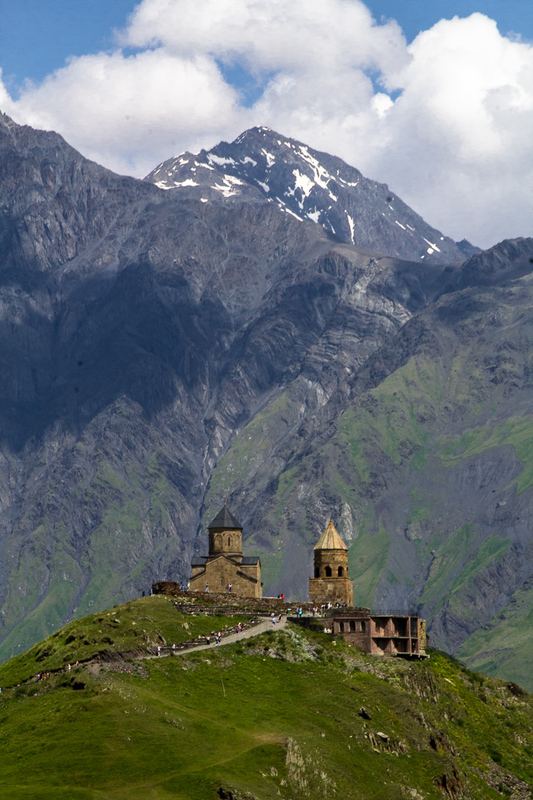 Enjoy your first excursion in and around Tbilisi. 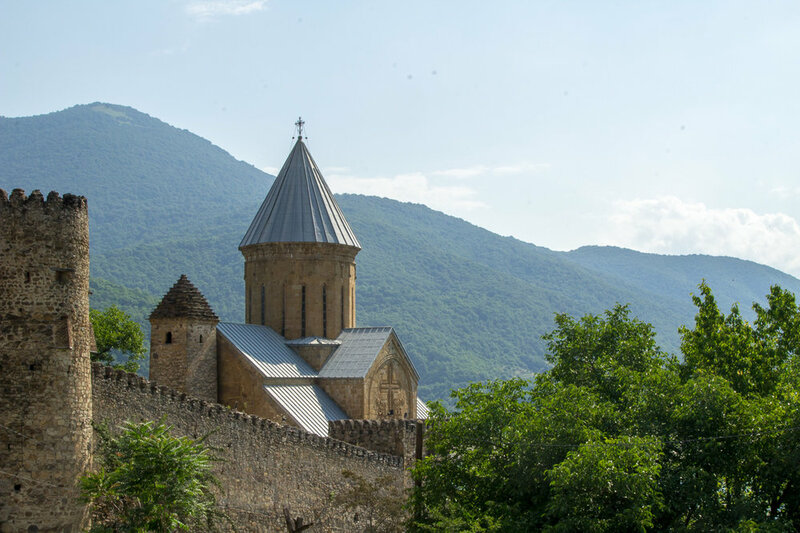 Journey to Mtskheta, one of the oldest towns and the spiritual center of Georgia where you can discover Jvari Church, a true architectural masterpiece dating to the 6th Century AD. 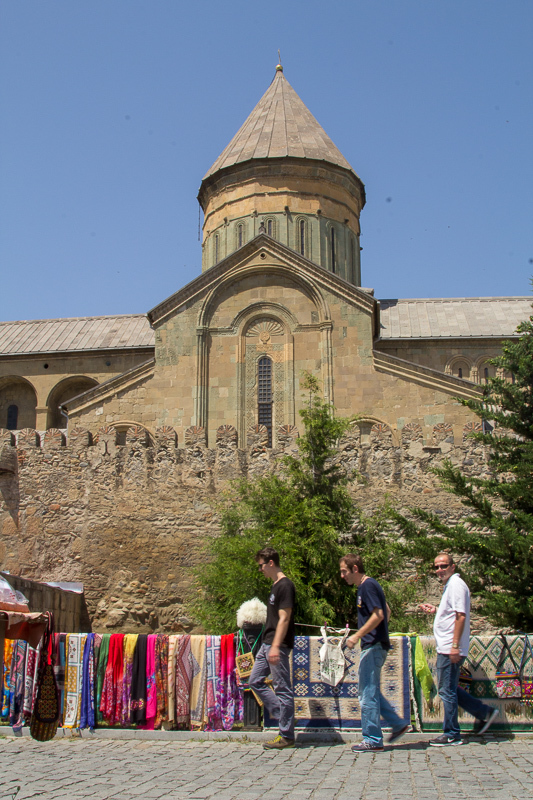 Next, swing by Svetitskhoveli, the main cathedral of Mtskheta and a sacred place where the robe of Christ finds a home. If you’d prefer, skip Mtskheta and head to downtown Tbilisi and get a thoroughly Georgian (and a little Turkish) bath in the famous hot sulfur springs of Abanotubani. At night, get ready for your first Keipi. Actually, this dinner will be a Supra, the more formal and poetic version of the Keipi. 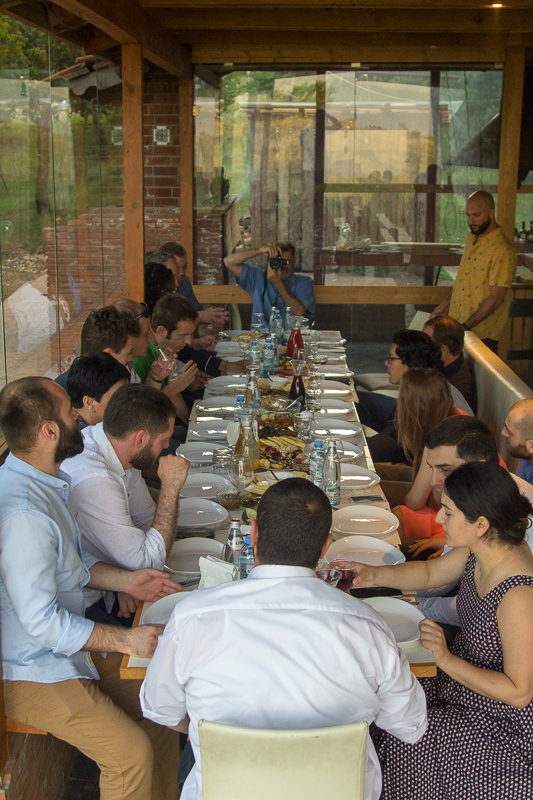 Join the team for a powerful FTF tradition, a tradition born in Georgia and nurtured to this day by the Georgian people. You won’t soon forget this unique event. 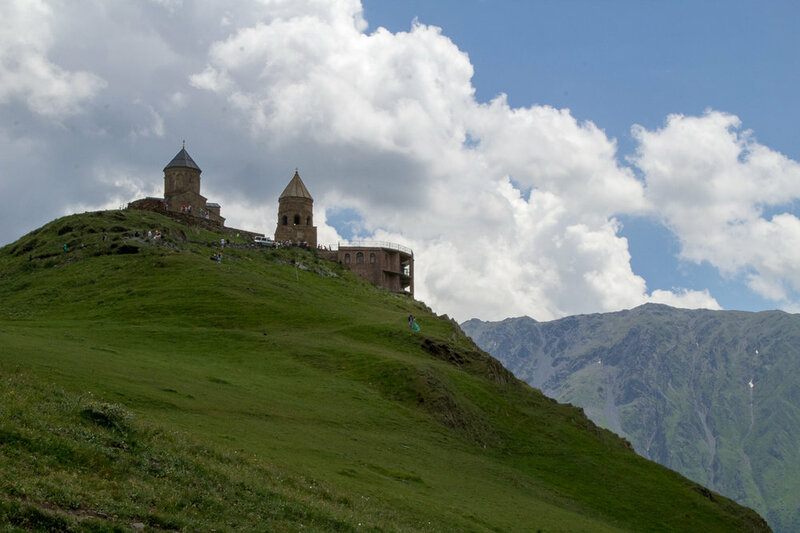 Travel with us to the Gergeti Trinity Orthodox church, an ancient monastery and site of Viktoriya and Andrew’s wedding! Enjoy a beautiful outdoor reception later that evening, a huge Supra dinner, and live music! Recover after the wedding by enjoying a traditional blini breakfast hosted by the mother of the bride. 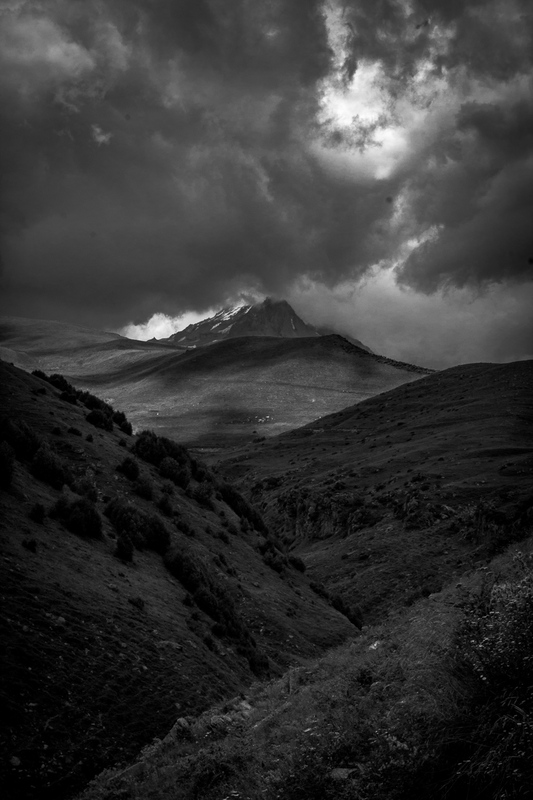 Enjoy hiking, horseback riding, and exploration of the Kazbegi area and later fine wine under the stars. 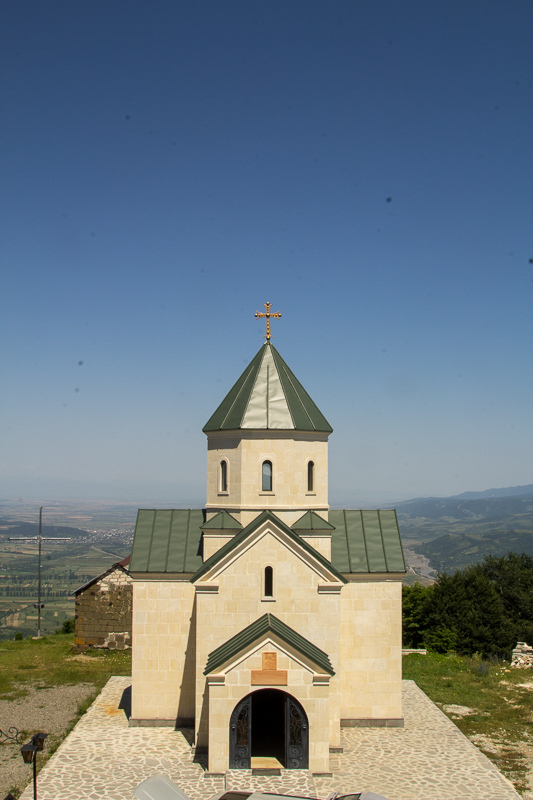 Visit the nuns of Poka, a famous little town in Georgia, said to be where St. Nino first crossed into Sarketvelo (Georgia) and planted her famous grape vine cross. 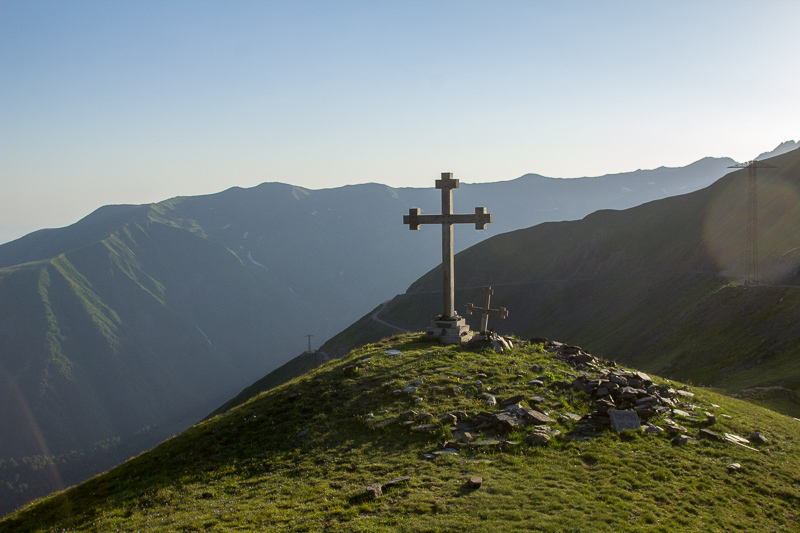 A monastery sits on the tranquil, deep Lake Paravani and offers a profound silence not found many places. Don't forget to eat incredible local cheese and drink the melodic wine made by our friends. Help us say goodbye to Sophia our newest Field Worker as she starts her two years of service in this isolated village. 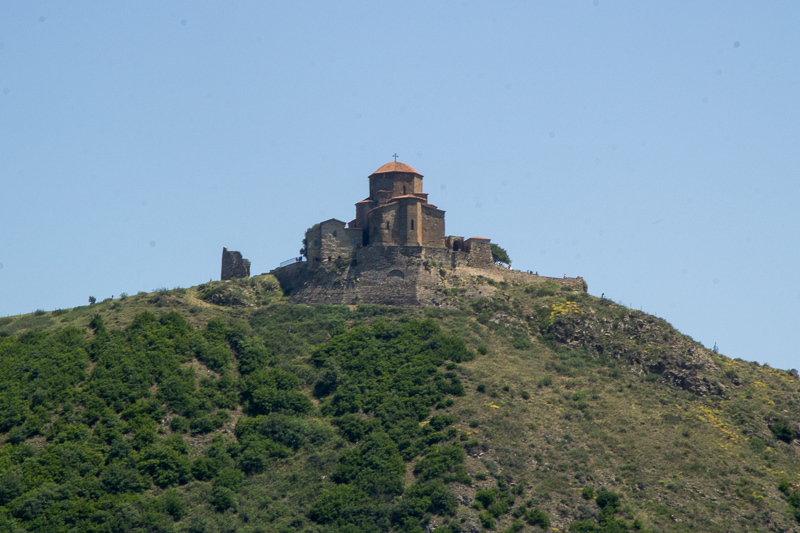 Our second excursion in this region is to Vardzia; an ancient hiding spot for Georgians trying to avoid incursions from various raiders from the south. Built right into the granite, this haunting monastery built into the cliff-side is renowned for its beauty and deep history. 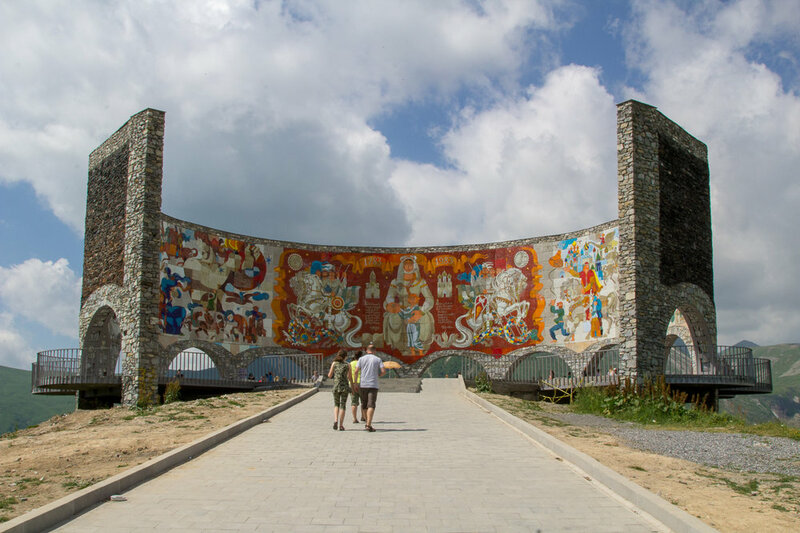 Part two features the Khertivisi Fortress. 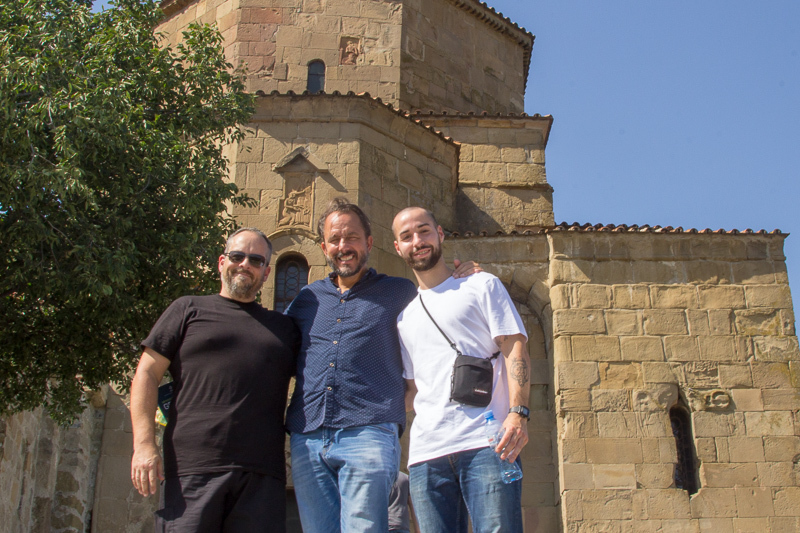 This fortress was originally built in the second century BC, but it remained in use as an essential buttress against invaders until the 13th Century AD. Back before nightfall, you’ll have plenty of time to get ready for some fun in this modern city. All are invited to a night of dancing at some of the most artistic and eclectic joints in Europe. For folks who have booked flights leaving on Saturday night, we will get you to the airport safe and sound. 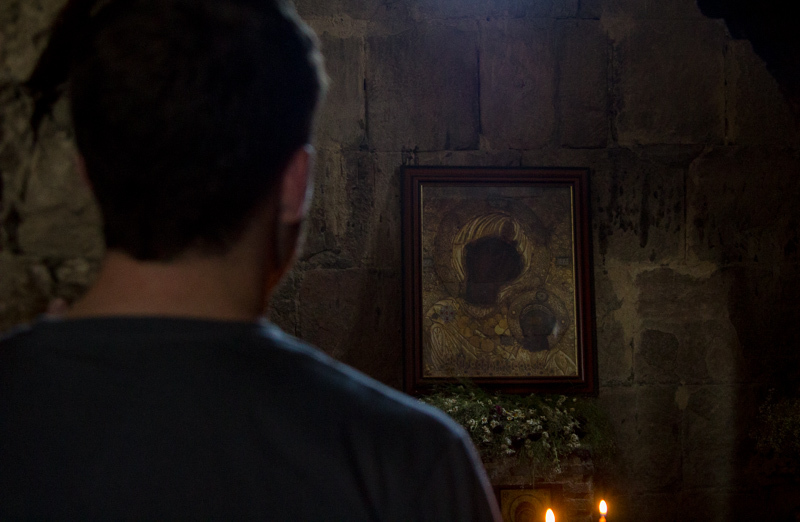 Sunday will be another opportunity to partake in the incredibly active liturgical life in Tbilisi. Some of us will head to church, but the day is yours as we organize your trip to the airport and get you on your way back home. 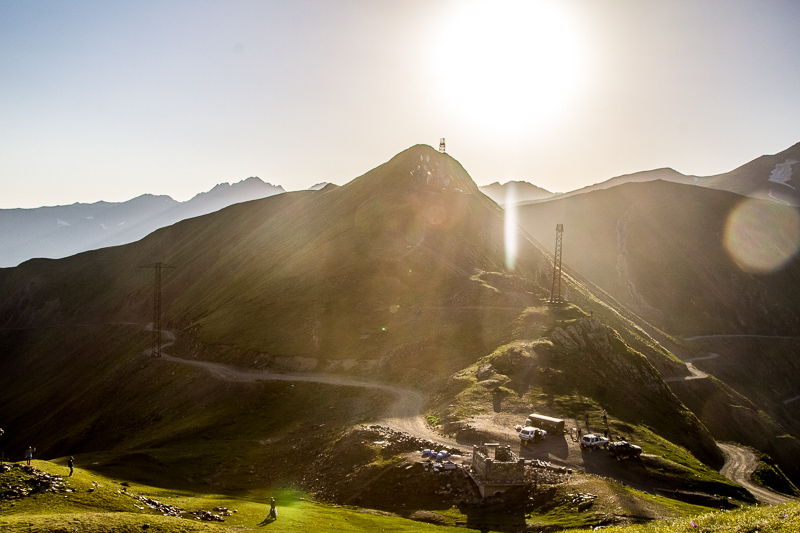 Our drivers will make sure you get one last gorgeous look at Tbilisi. Nakvamdis! For more check out the travel video below. For fun, forward to minute 19:30 and watch footage of the actual village (Shenako) we will explore for three incredible days. Fill out the form below or give us a call @ 239-687-6469! Please click the button below to fill out your pre-travel form.